Some of my favorite 30 minute meals are a “copycat recipe” of some of my favorite foods from popular restaurants. 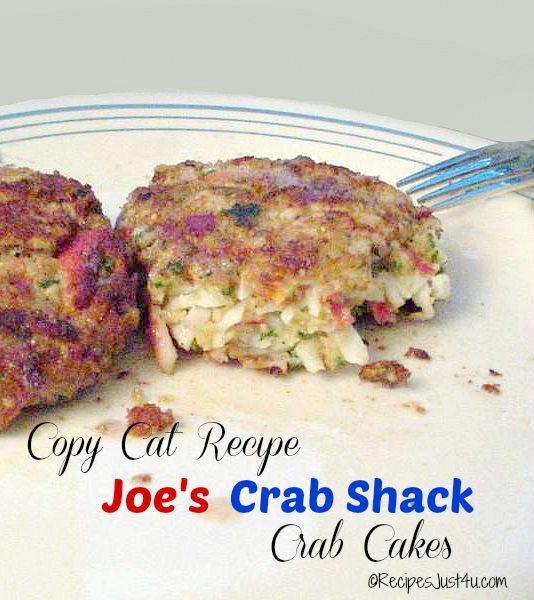 These homemade Joe’s Crab Shack Crab Cakes are a pretty good copycat of the ones that you can get from the original restaurant. You can make them at home but feel as though you are at the beach! I love the way copycat recipes let you make a restaurant favorite at home. Many restaurant foods are easy to replicate so that you can have them whenever you want. Joe’s Crab Shack Crab Cakes at Home is easy. I was born in Maine and one of my family’s fun summer time activities was to head to the coast of Maine for a fun weekend in the sun. 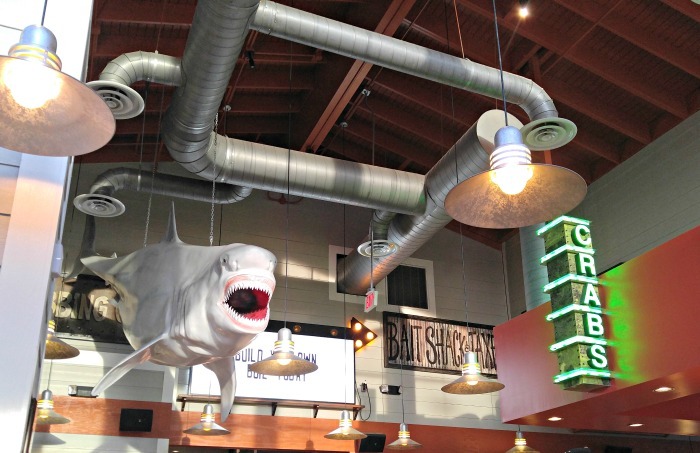 Part of the fun was eating out at local seafood restaurants that are so plentiful around the coastal area of Maine. Anything made with crab or lobster was a favorite of mine. I still visit every summer and it’s always fun if we can fit in a trip to the coast while I am there. 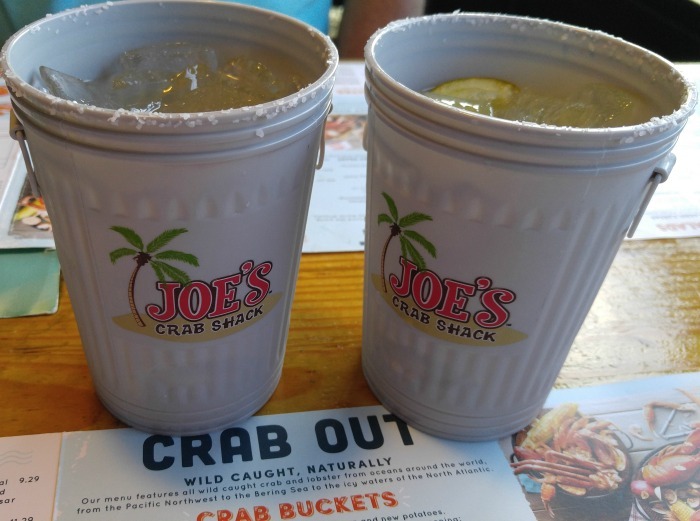 On our summer vacation this year, we visited Joe’s Crab Shack in Sevierville, Tennessee. The atmosphere was fantastic! I live in North Carolina now and not too close to the coast, but there is a Joe’s Crab Shack in Fayetteville, NC, which is about an hour away from us. 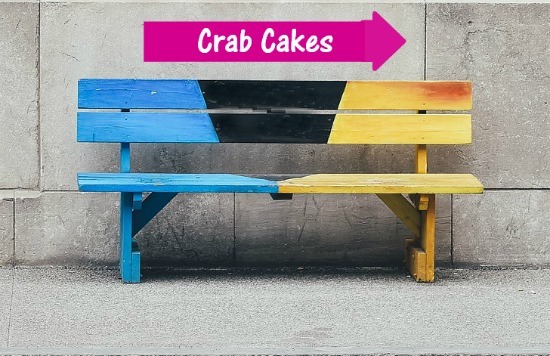 One of their specialties is their made from scratch crab cakes with large chunks of crab meat. 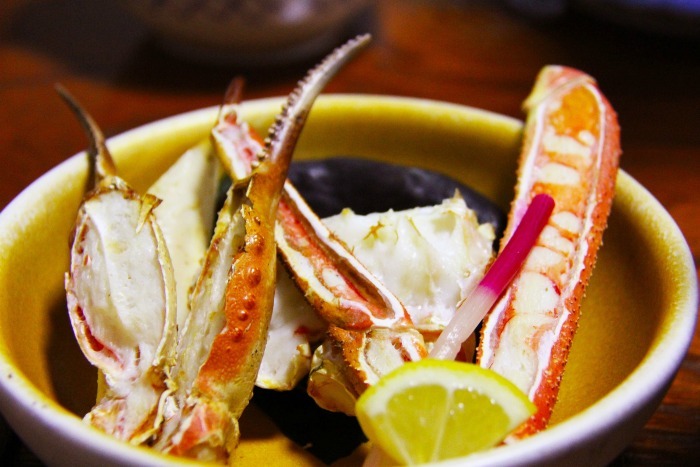 This recipe is a great combination of lump crab meat, spices, mayo and lemon. They are easy to prepare. Just combine everything, make them into patties and pan fry them in butter. Serve these crab cakes with coleslaw and french fries for a quick and easy summertime meal. No need to drive an hour and sit on a bench waiting to be served. Make them now to enjoy the taste! 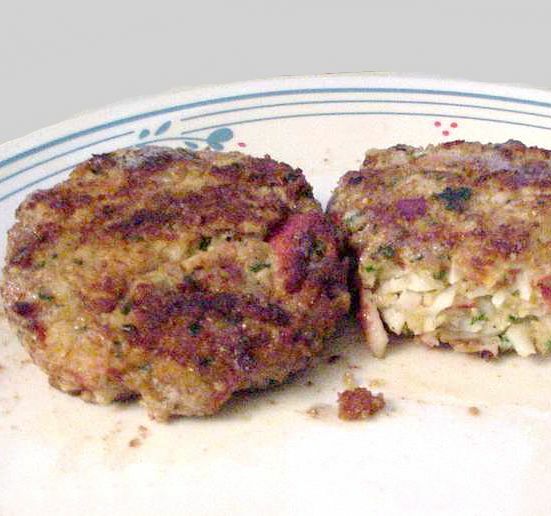 The crab cakes are moist and delicious with a nice crunchy coating on the outside. One of my favorite comfort food dishes! And now off to make a copycat of their Trash Can Margarita to go along with the crab cakes! Mix all of the ingredients in a large bowl..
Make into 4 oz. patties. Place the bread crumbs on a plate and coat the patties in the crumbs. Heat about 1 inch of vegetable oil in a skillet over a medium high heat. Fry the patties in butter until lightly golden - about 4 minutes each side. Serve with coleslaw and french fries.